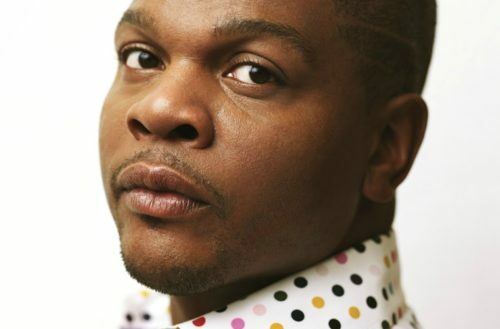 Who is Kehinde Wiley, the Talented Gay Black Artist Obama Chose to Paint His Official Portrait? Former President Barack Obama just made history with his pick of the artist who gets to paint his official presidential portrait. 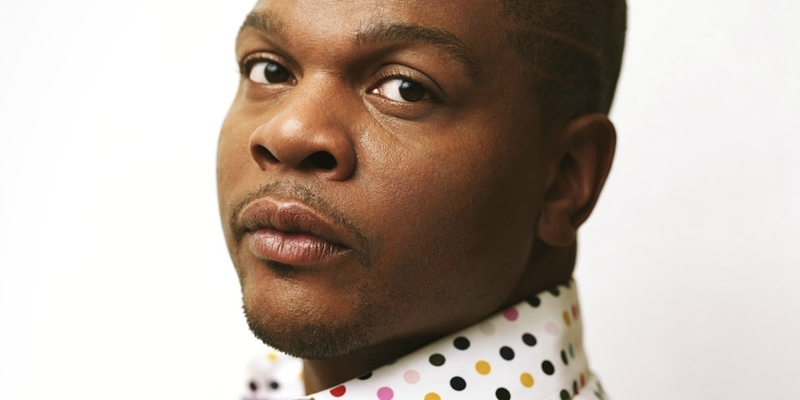 He picked openly gay and African-American artist Kehinde Wiley to be the artisan wielding the brush. But who is Kehinde Wiley? Former First Lady Michelle Obama chose a different artist: Amy Sherald. InStyle reports that the Obama’s choice of these two artists is historical, as it’s the first time African American artists have been selected since the portraits begun to be painted in 1994. There are always two sets of portraits created: one will hang in the Smithsonian’s National Portrait Gallery while the other will find a home in the White House. Wiley has long photographed black men and women from countries with histories of colonialism or slavery, posing them in ways that recreate poses from famous white portraits. He then paints and titles his contemporary reinterpretations after the works that inspired them. Often his subjects seem to pop-out from their floral backgrounds and that’s precisely the point: Black people have remained in the background for far too long. Wiley makes them stand in the foreground where they can’t be ignored. We’re also happy once Obama’s portrait is hung in the White House, current President Donald Trump won’t be able to ignore him either. The two portraits will be unveiled sometime in 2018.